Everyone loves the idea of getting something for nothing, but when it comes to getting an upgrade on flights, it’s not just a case of getting lucky anymore. However, despite being much harder nowadays, it is still very possible if you know how to work the system. The trick is knowing how to approach it. 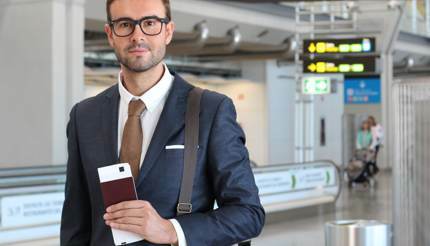 Here are some of the quirks of the flight industry that you can use to your advantage. Overbooking is something that all airlines often do, and they resolve the issues by bumping people to another flight. Take advantage of being bumped to ask if any upgrades are going. Make sure you state the need to be on this particular flight and be firm but not demanding. A lot of the time free upgrades can come down to the discretion of the staff, so getting angry or frustrated at them will not help. Throwing a tantrum certainly will not get you upgraded. As with everything else, it’s whom you know that matters and networking at 30,000 feet is no exception. If you have a family member, friend or even a friend of a friend who works for the airline, it’s always worth being on good terms with them. Of course, this depends on where they work in the airline (if they’re cleaning the floors then you’re out of luck), but most positions have a degree of influence. You can also become ‘friends’ with your favourite airline. Frequent flyer programs are among your best chances of getting an upgrade, especially at check-in. 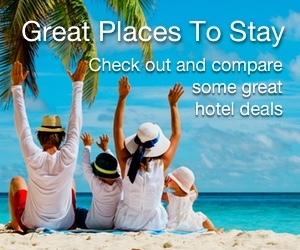 Most airlines offer rewards for using them repeatedly, and loyalty remains the most common way of getting upgraded. However, it’s worth noting that if there are any free upgrades going, those highest on the loyalty ladder will always be prioritised. 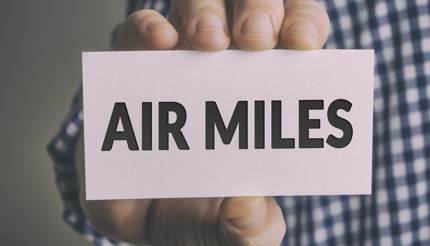 Getting enough air miles for a free upgrade can be a challenge, but if you have friends or family members who are also in the same frequent flyer programs, persuade them to transfer their unused air miles to you. For instance, with British Airways, you can upgrade from premium economy to business class with 20,000 Avois points on a London to New York flight. If you could convince ten friends to give you 2,000 points each or ask your family members to purchase air miles for you as a birthday present, then you’re good to go. Certain groups are more likely to get upgraded than others. Honeymooners and pregnant women are high on the list, with birthday celebrants not far behind. Solo travellers or couples willing to sit separately stand the best chance of an upgrade. If you are part of a large party or are travelling with several children, then your chances are very slim. Food flexibility also increases your chance of a move. With a fixed number of meals on each flight, those with special meal requests are less likely to get an upgrade. If you are going to get bumped up, looking the part doesn’t hurt. If you turn up in ripped jeans and sunglasses, then the person next to you in a smart shirt and trousers will get the spot instead of you. Dress the part and your chances will be that much better. Titles can go some way towards getting an upgrade and if you’re a doctor, peer of the realm, judge or professor, it doesn’t do any harm to include your post-nominal letters when you book your ticket. Airlines may do a pre-flight trawl through the passenger list for suitable upgrade candidates who would fit in with business or first-class passengers, and post-nominals are a good indicator of someone they are looking for. Similarly, if you work for a non-profit organisation or if you are engaged in humanitarian work, list this on your OSI (other significant information) when you book. If you’ve booked a premium economy seat, you are far more likely to be upgraded than an economy passenger. 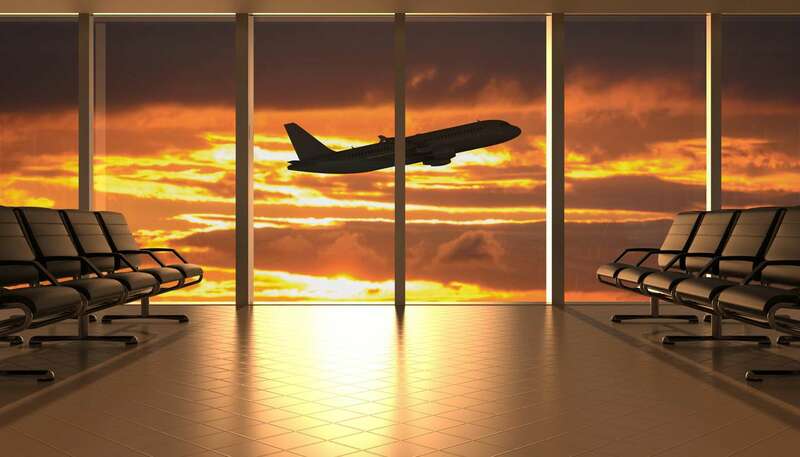 As a rule of thumb the more you contribute to the airline’s revenue stream, the more likely you are to get an upgrade. Ticket types and codes are well worth getting to know as some tickets are never going to get you an upgrade. Find out what your ticket code means as each fare code comes with different restrictions and benefits and in general, the more you pay for your ticket, the greater the flexibility you’ll have. Quite a few airlines also sell upgrades when you check-in online and they are much cheaper than what you would pay through normal channels. You’re most likely to get this kind of offer when you travel in the offseason when there are fewer business travellers around to fill those premium and business seats. While not exactly an upgrade, extra legroom can be a boon if you snag one of those bulkhead seats with no-one in front of you. Exit row seats will also provide extra legroom, although these can sometimes incur an additional charge with some airlines. 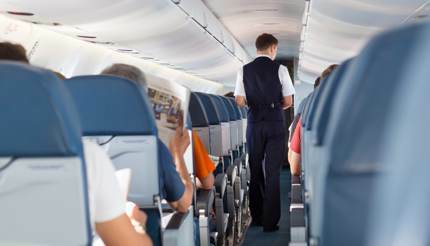 Bear in mind that other passengers often congregate in these areas to stretch their legs and chat during the flight. Check out the seat map on your airline’s website and choose your best option early, though bulkhead seats may be allocated at check-in only as airlines tend to keep these back for taller passengers. Once on board, you may still get upgraded due to a nuisance factor. If your seat is broken or your TV screen doesn’t work, let your flight attendant know and you could get moved. You won’t necessarily get an upgrade, but depending on the severity of the nuisance and the cabin capacity, you might strike it lucky. Flying is every bit as wearing for the cabin crew as it is for passengers. If you have a problem, politely inform the flight attendant and let them solve the problem rather than demand they do something. Politeness goes a long way, particularly if you are looking for a free upgrade, so smile and ask politely if they could give you an upgrade. Bon voyage.